The Shangri-La Hotel Bangkok on the riverside is up there with the most spectacular places to stay in the Thai capital, which certainly has its fair share of luxury hotels to choose from. 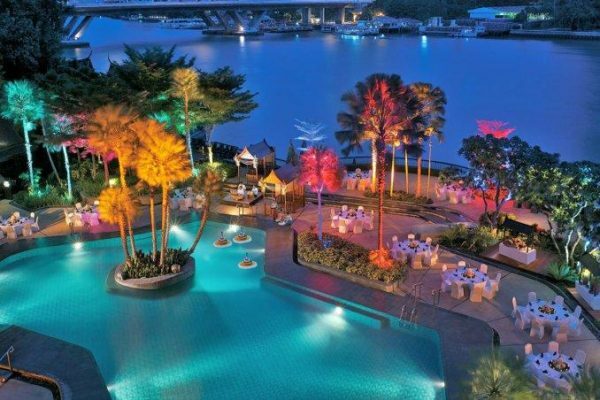 Firstly, the location of the Shangri-La Bangkok is difficult to beat, both in terms of practicality and scenery. Nestled on the east bank of the majestic Chao Phraya River, the views from your window or balcony will be enough to take your breath away. However, the Shangri-La Bangkok experience is much more than just great views. This hotel boasts six dining venues, a riverside swimming pool, 802 stylish Thai-themed rooms and even has its own river cruise which glides past some of Bangkok’s best-loved cultural jewels. 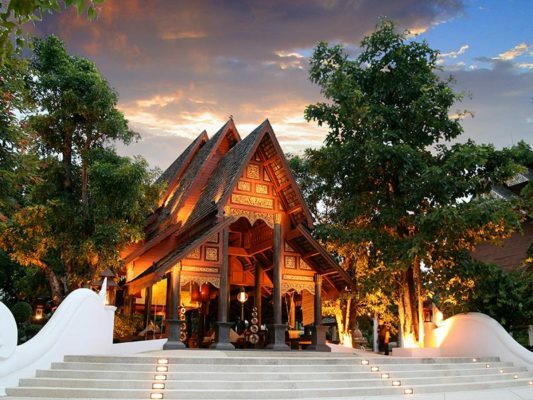 Centara Khum Phaya Resort & Spa is part of the Centara Boutique Collection. Featuring Thai-Lanna architectural style, the hotel’s rooms and suites feature teakwood interiors and large private balconies or terraces with direct pool access. 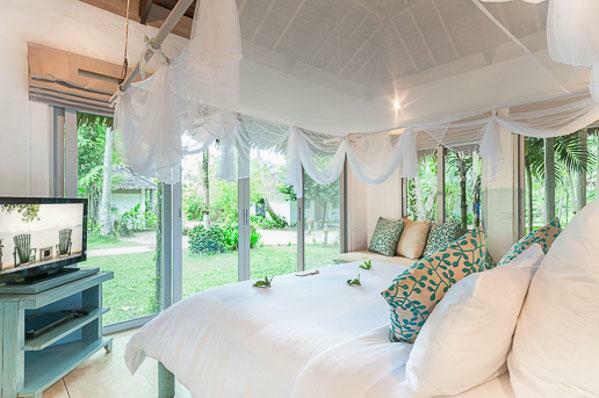 Each of the suite categories comes with an outdoor pavilion for private massage, Jacuzzi or dining. 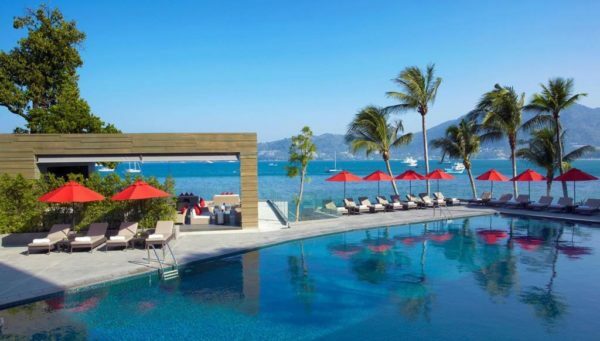 Other hotel facilities include a lagoon style pool with three islands and expansive sun decks, fully equipped fitness centre, wellness spa, business centre, a Kantoke restaurant, Kham Saen Thai restaurant and swim-up pool bar. The resort is located in the city centre, approximately 15 minutes from Chiang Mai International Airport, 10 minutes to the famous Night Bazaar and Old City Centre, 15 minutes to Chiang Mai Zoo and Chiang Mai Aquarium, and about 30 minutes to Chiang Mai Night Safari. This property is 1 minute walk from the beach. A stone’s throw from Patong Beach, the luxurious Amari Phuket enjoys spectacular views of the Andaman Sea from its private beach. It features 2 outdoor pools, a first-class spa and 2 dining options. Free Wi-Fi is available in the public areas. With every room sea-facing, Amari Phuket lives up to its name. Rooms and Suites are spacious with private balconies. A scenic speed-boat ride away from Phuket, through the spectacular, world famous Phang Nga bay, Paradise Resort is situated in a remote corner of the idyllic island of Koh Yao Noi. Nestled within a national reserve tropical rain-forest on it’s own private bay, and surrounded by towering limestone cliffs, Paradise KohYao is well named. With it’s tranquil environment, guests from all over the world return again and again to get ‘back to nature in total comfort’ in this remote hideaway. Chill out in relaxing hammocks strung between the palm trees along our private beach, indulge in a massage at the beach side salas, or partake in a few tropical beverages under the trees at their new Beach Club, sprawled between their main infinity pool and the crystal waters of the Andaman Sea. 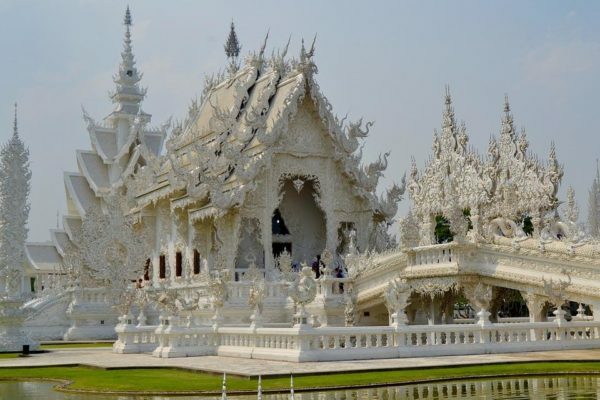 There is no destination in Southeast Asia which draws crowds quite like Thailand. Thailand is famous for its golden riverside temples and palaces, its colorful botanical gardens, and its beautiful beaches and dense forests. 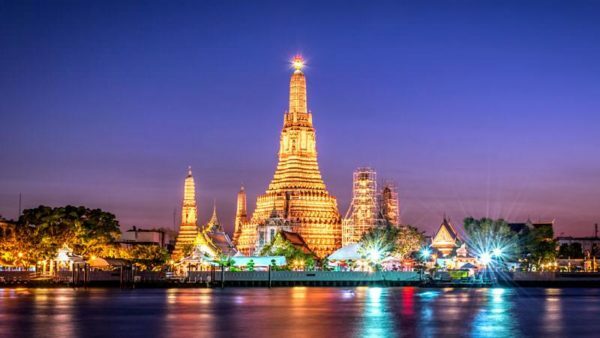 Begin at Bangkok, the dynamic capital of Thailand, we will take you through a delightful and eye-opening trip with royal palaces, cultural music and dance, mouth-watering cuisine as well as traditional market. Away from the urban life, in the midst of nature of Chiang Mai, immerse yourself in the culture by visiting temples and dining with local families. End your trip relaxing under swaying palm trees, jumping into crystal-clear waters, drenching yourself in sunshine in the best of southern Thailand’s islands! Thailand’s capital is south-east Asia’s most enigmatic city, a head-on clash between tradition and modernity – an urban cornucopia of smells, tastes, sounds and sights that one is unlikely to forget. Created as the Thai capital in 1782 by the first monarch of the present Chakri dynasty, Bangkok is a national treasure house and Thailand’s spiritual, cultural, political, commercial, educational and diplomatic center. More than anywhere else in the country, Bangkok expresses Thailand’s uncanny ability to blend the old with the new. This lends a thrilling sense of discovery to one’s sightseeing and adds an element of surprise when exploring what is the Orient’s most fabled city. Ultimately it is from the people that Bangkok derives its unique flavor. Fun-loving and easy going, they possess a rare tolerance which imbues the city with a real sense of freedom. Popularly known as the Rose of the North, Chiang Mai is blessed with stunning natural beauty and unique indigenous cultural identity. Founded by King Mengrai the Great as the capital of the Lanna Thai kingdom by merging the various city states in the region in 1296. Today Chiang Mai is the economic, communications, cultural and tourism centre of Northern Thailand. About 700 kilometers from Bangkok, Chiang Mai is situated on the Mae Ping River basin some 310 meters above sea level. Surrounded by high mountain ranges, it covers an area of approximately 20,107 square kilometers. The terrain is mainly jungles and mountains, parts of which are within national parks which are still fertile and verdant with plentiful flora and fauna. There are many sites and locations where tourists prefer to visit to study the lifestyle of the tribal people who live on high hills. The largest island in Thailand and is a province in itself. 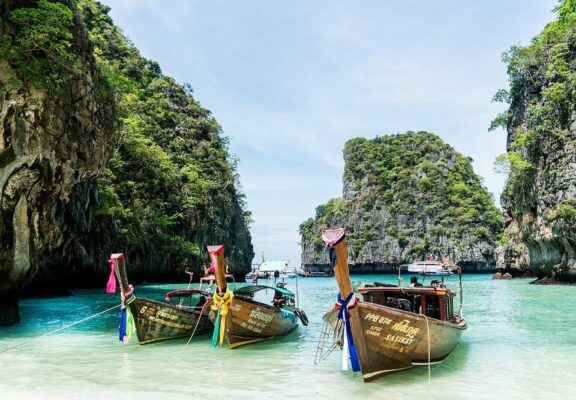 Phuket is a beautiful island with many great beaches, rocky capes, mountains and forested hills as well as lush farmlands incorporating crops such as rubber, pineapple and tapioca. 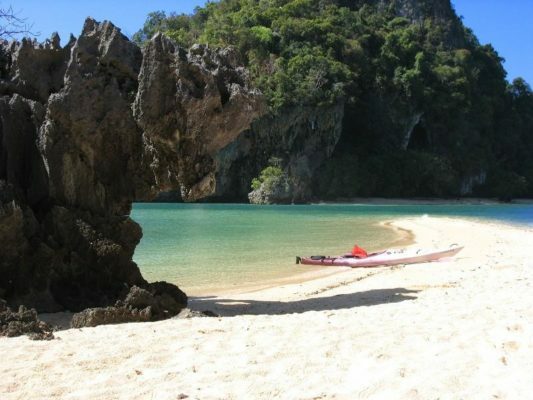 Phuket is also a central point from which travelers may discover alternative but equally exciting destinations.  Phuket has a major International airport, hotels of all categories, excellent infrastructure, established international standard restaurants, small local eateries, shopping centers, excellent nightlife, marina, movie cinema and a wide choice of recreation activities. 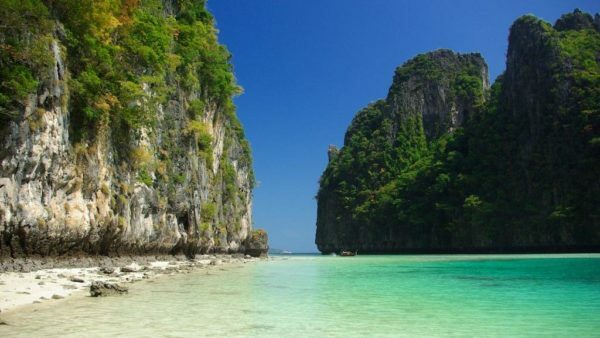 Phi Phi Island is Thailand’s island-superstar. For some, it’s the only reason to touchdown in Phuket. Even with all the hype, it doesn’t disappoint. Phi Phi’s beauty is a large chunk of the allure. The islands, when approached by boat, rise from the sea like a fortress. Sheer cliffs tower overhead, then give way to beach-fronted jungle. Phi Phi is a group of six islands. The two main islands are Phi Phi Don and Phi Phi Leh. The larger and inhabited Phi Phi Don attracts hundreds of visitors to stay on its lovely shores while the smaller uninhabited Phi Phi Leh hosts stunningly beautiful bays and beaches, including the world-famous Maya Bay, which was the set where The Beach (with Leonardo Di Caprio) was filmed. Just a 45-minute speedboat trip or a 90-minute ferryboat ride from either Phuket or Krabi, these picture postcard islands offer the ultimate tropical getaway. 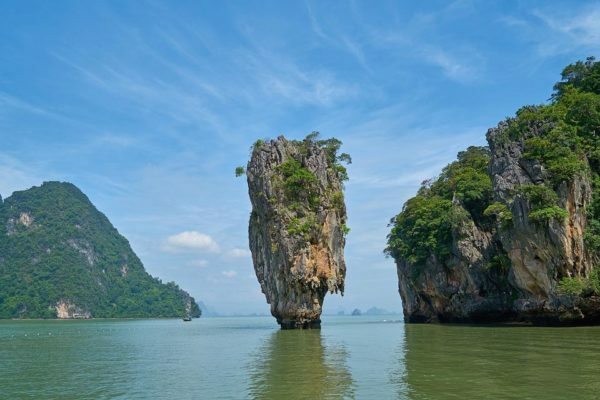 Koh Yao Noi and Koh Yao Yai are a pair of large islands in the middle of Phang Nga Bay, equidistant to Phuket and the Krabi mainland. While the pace of development is accelerating on Koh Yao Noi in particular, the islands remain a quiet refuge that feels far removed from the crowds of Phuket. It is a little slice of paradise that tends to attract a much smaller crowd than its neighbors. Koh Yao Noi (and neighboring Koh Yao Yai) is a relaxed, eco-minded island with far less tourism than the bustle of Phuket or the thumping party scene of Koh Phi Phi. It tends to cater to a higher end and sporty crowd and has maintained a peaceful elegance.